Meet the trailblazers. In the Age of the Customer, they’re the IT leaders who are leveraging data, technology, and apps to lead their business with speed, agility, and innovation. 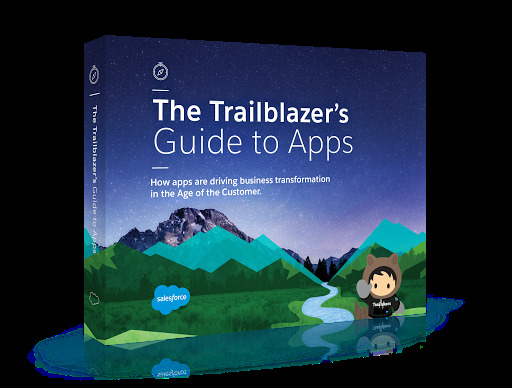 In this book you’ll discover how trailblazers from more than 39 companies and nine industries are building apps on the Salesforce platform to connect with their customers in a whole new way. Sign up today. Access our entire e-book and video library.